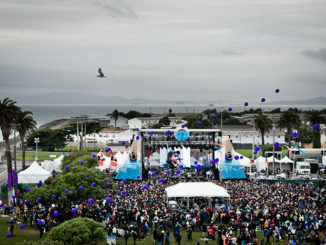 Hands down my favorite music festival is The Treasure Island Music Festival. I’ve photographed and attended each year since it’s inception. 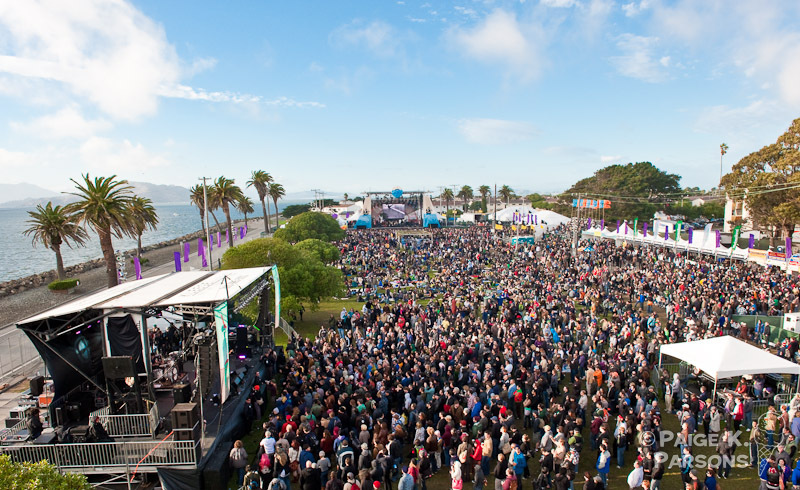 Now in it’s 5th year, the TI fest October 15-16, the fest will once again take over the island off the coast of the San Francisco Bay on October 15th & 16th. This morning Noisepop announced the full lineup. As usual, first day is more synth and electronic, the second day is more guitars and rock. wow, that’s an impressive lineup!